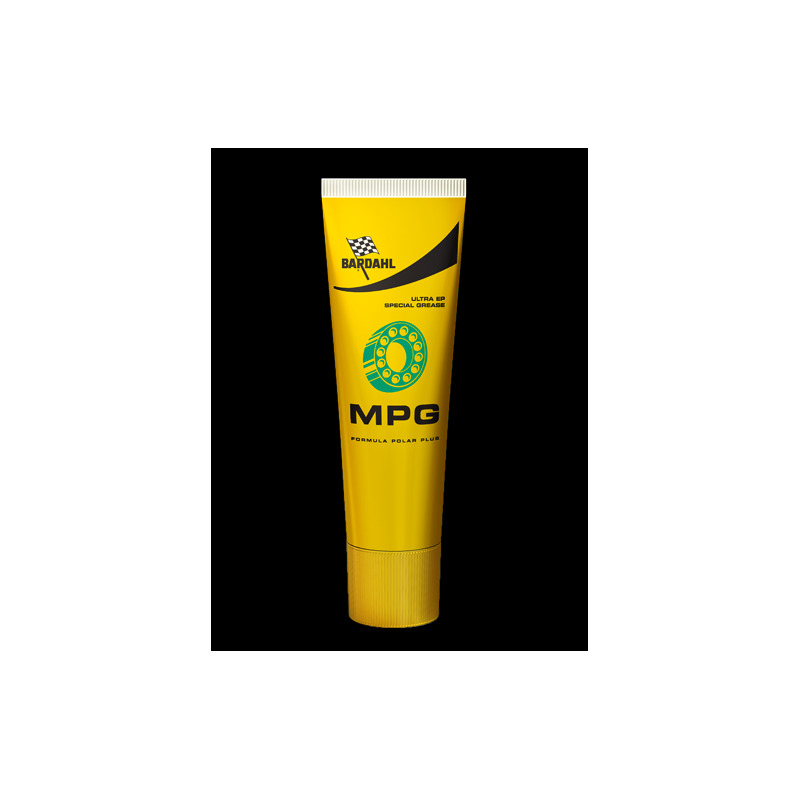 Multi-purpose lithium grease of superior quality, reinforced by powerful additives with marked EP properties and anti-wear properties. PRODUCT PLUS: Friction reduction and wear protection High capacity to withstand extreme loads (EP) Preserves surfaces from oxidation and attack of corrosive chemicals Resists the washing action of the water The shear strength gives the grease a longer life Pumpable in traditional lubrication devicesPROPERTY AND TECHNOLOGY OF M.P.G. 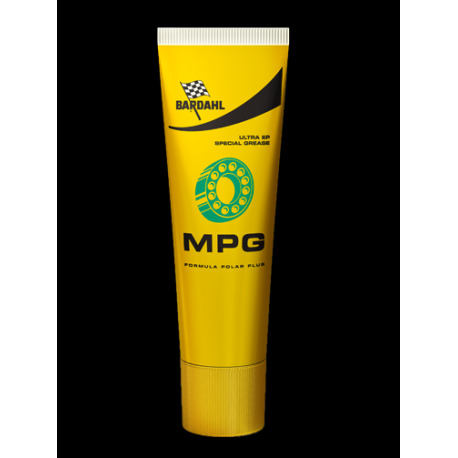 The exclusive Bardahl Polar Plus formula ensures a double level of protection consisting of a superficial lubricating film to which is added a layer of polar molecules able to adhere firmly to the metal surfaces of the engine, creating a permanent protection barrier. unique blend in terms of its ability to preserve surfaces from wear and corrosion.